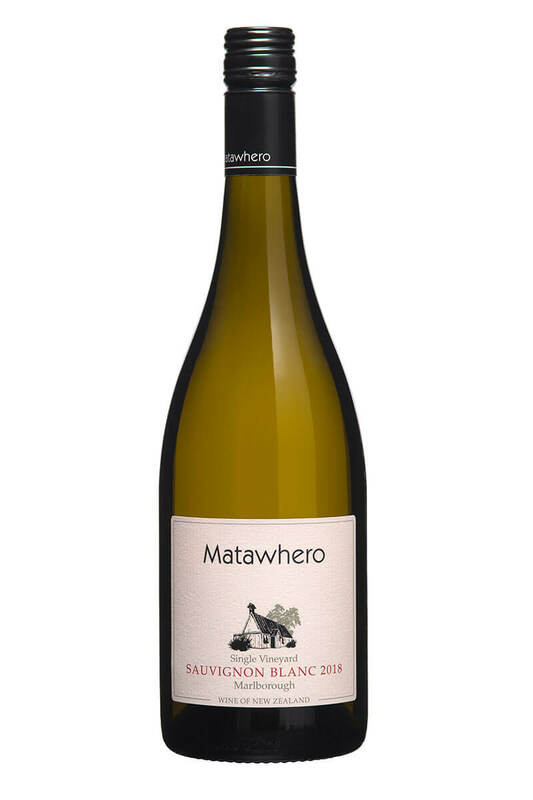 This full-bodied wine is packed with fruity notes, earthy undertones and soft tannin. 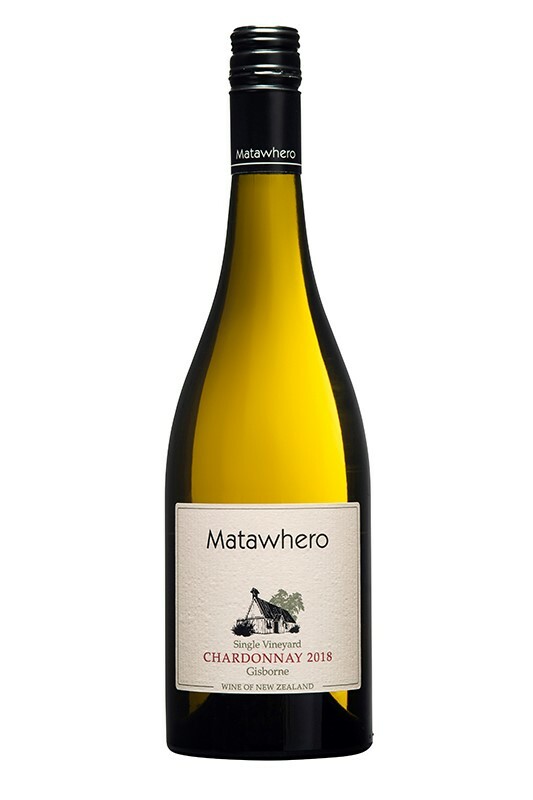 The grapes for this wine are grown on the the Briant vineyard which is situated between Patutahi and Manutuke, across the Waipaoa River from Matawhero. Spur pruned to ensure even budburst and ripening, essential for the production of high quality red wines. The vineyard was leaf plucked to increase exposure to the sun to ensure the vines could fully mature the fruit. 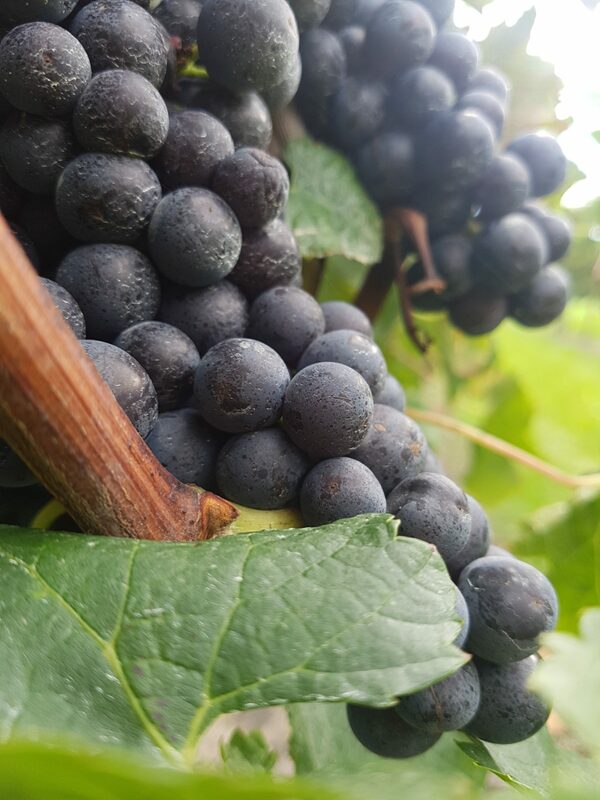 With some lovely warm late season weather in Gisborne, the Merlot grapes exhibited wonderful intense flavours and good colour. 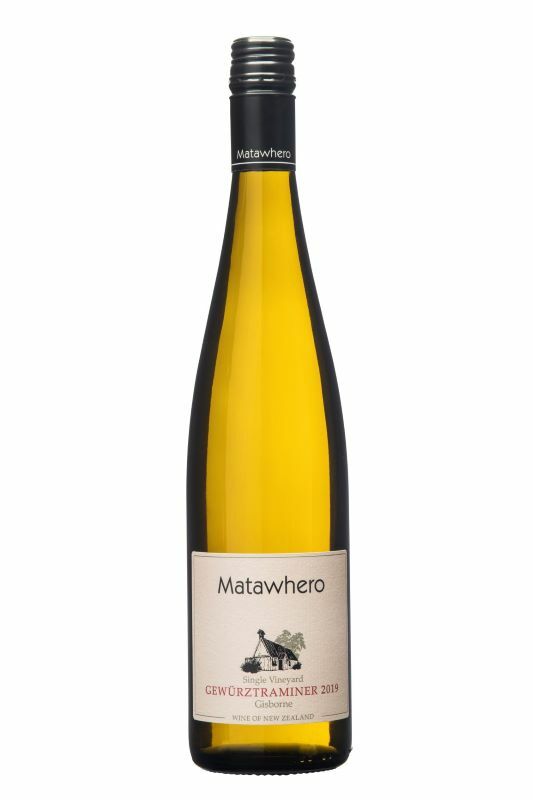 Once at optimal ripeness, the grapes were machine harvested in the cool of evening. The grapes were destemmed and crushed at the winery to a tank. After a two day soak, the juice was inoculated with yeast and fermentation began. 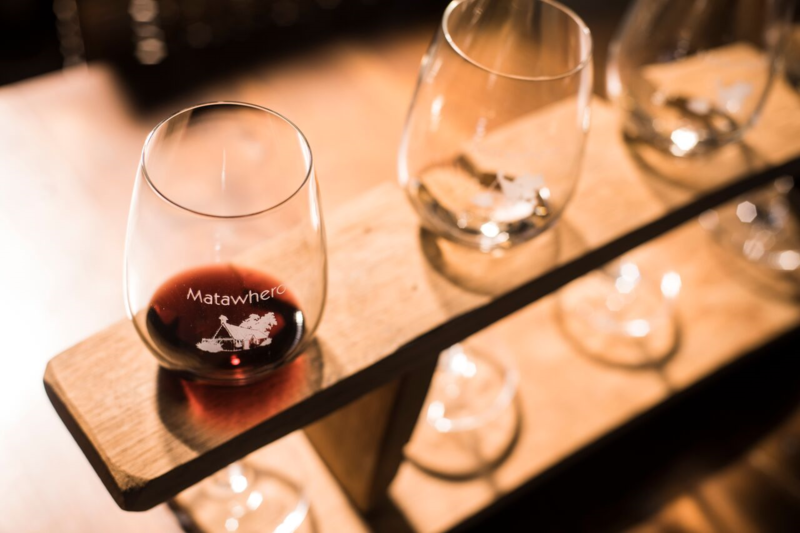 During the early stages of fermentation the wine was rigourously pumped over to extract colour and flavour, without harsh tannins. The wine then underwent malolactic fermentation on skins. After 6 months maturation, the wine was filtered and bottled. Brooding, complex nose. Hints of wild berry, blackcurrant and leather. A full-bodied red wine with good concentration of flavours. 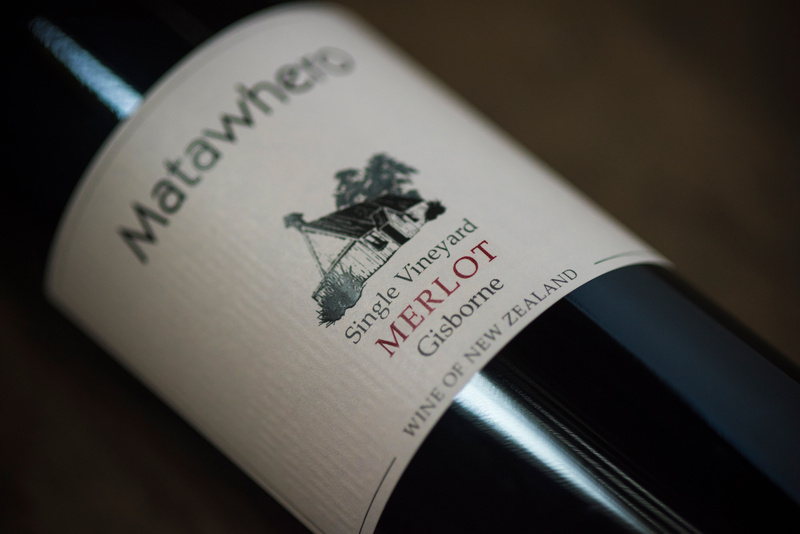 Sweet fruit on entry with flavours of wild berry, Doris plum and earthy undertones. Firm tannins means the wine finished dry. Enjoy with meat, cheese platters or tapas.